In the world of DIY, you can pretty much just call us the Mayor of Pinterest. Make our own macrame wall hanging? Check. Spray paint that old dresser that’s been sitting in the garage for the better part of a decade? You betcha. We’d even go so far as to build some nightstands out of crates, if we were in the right mood. But would we really make our own facial care products? We’re talking about our faces. The answer is yes, we’ve totally attempted to make our own face scrub — and you should too. While using a DIY exfoliant seems a little iffy, they’re actually really helpful when made and applied correctly. Not only does exfoliating slough away dead skin cells, but it also unclogs the oil and dirt that lives in your pores and causes breakouts. 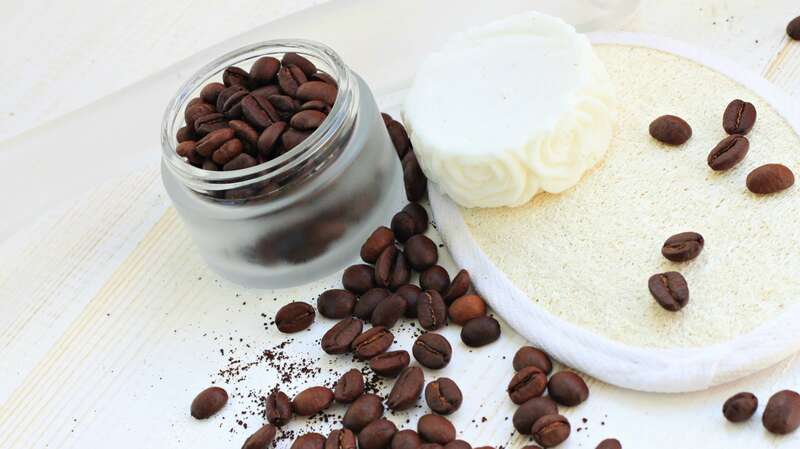 Most store-bought exfoliating products contain harsh chemicals and dozens of questionable ingredients that have unknown benefits — another reason to make your own. As with any other exfoliating treatments, these should be used two to three times a week, not every day. And keep in mind that when trying a new skin-care product (or in this case, recipe), test it out before you go to bed. That way, if you have an adverse reaction, you can give your skin time to recover while you sleep. To keep things cheap and easy (and totally pinnable), we’ve put together four of our favorite natural exfoliators you can make at home. 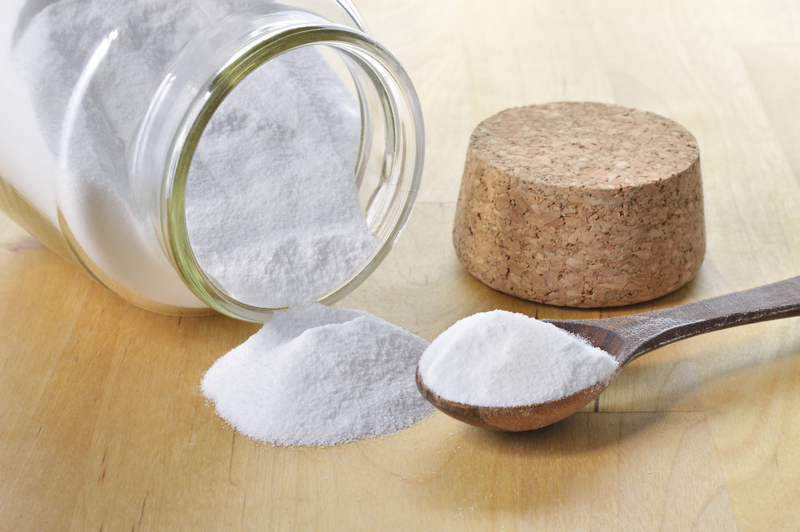 The range of what baking soda can do just seems to be getting wider and wider. It can freshen the air, remove stains, clean showers and sinks and trigger explosions in science fair volcanoes. Oh, yes, we can use it to bake too. But there is one more non-food-related use to add to baking soda’s resume: face exfoliant. The grains in baking soda are just the right size to act as a gentle exfoliant, and many claim that it has helped clear up acne. Gently rub it onto your skin and leave it on for 5 to 10 minutes before rinsing off. Originally published August 2015. Updated November 2017.